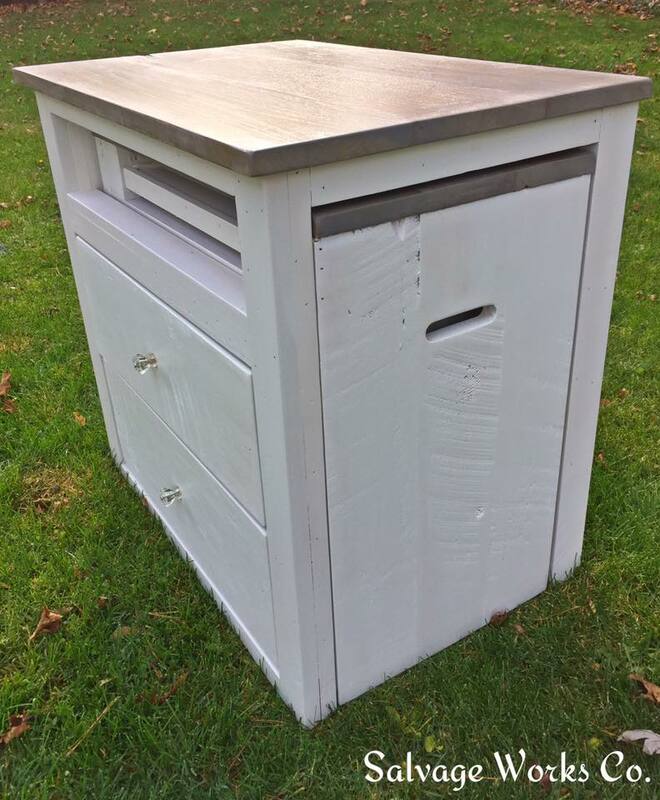 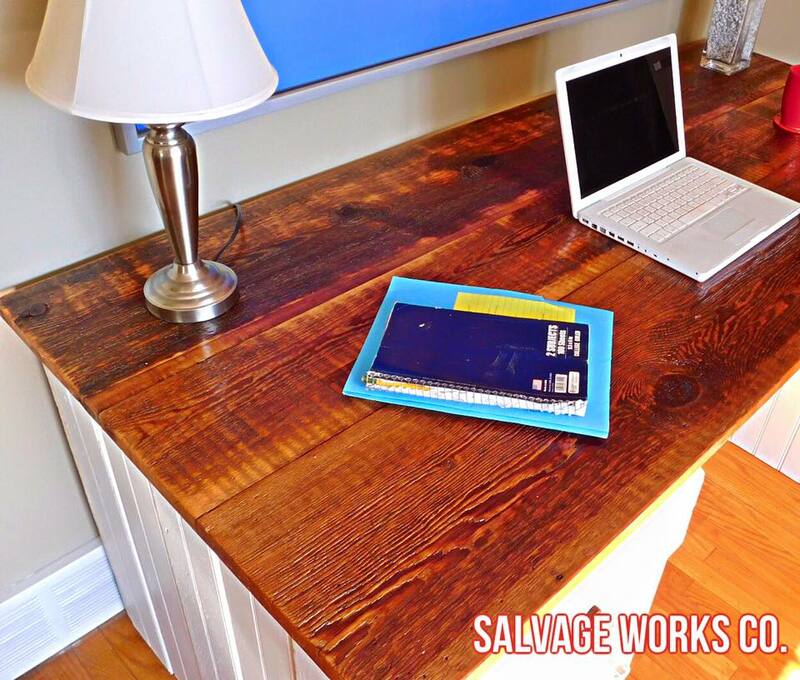 Desks – Salvage Works Co. 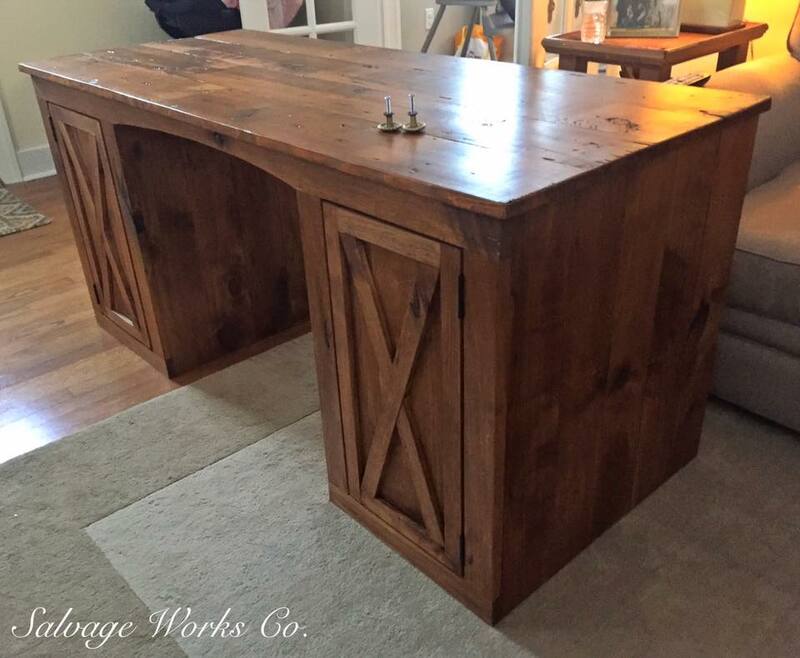 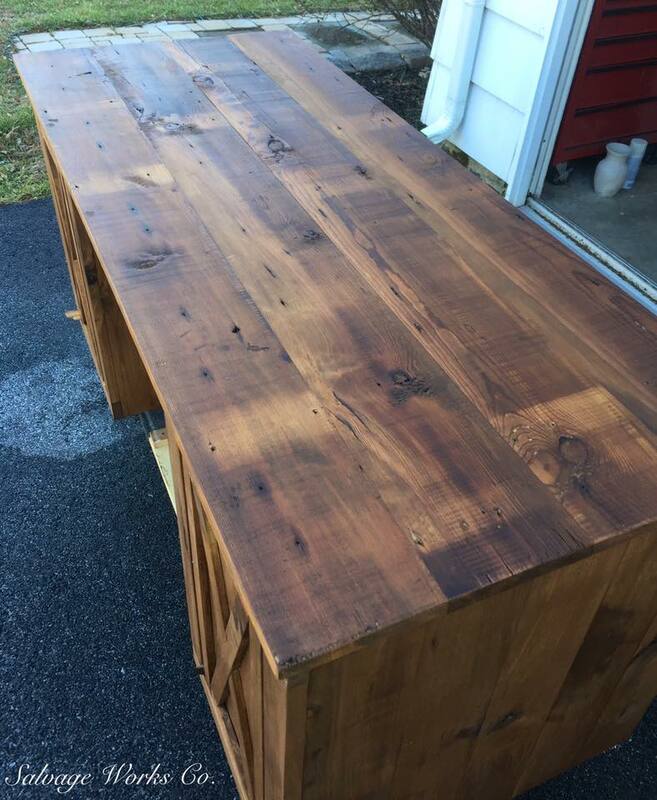 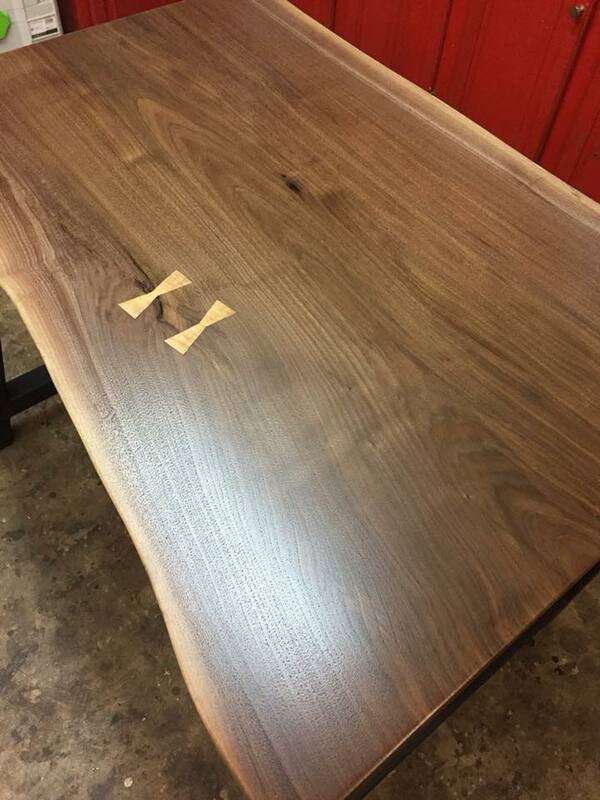 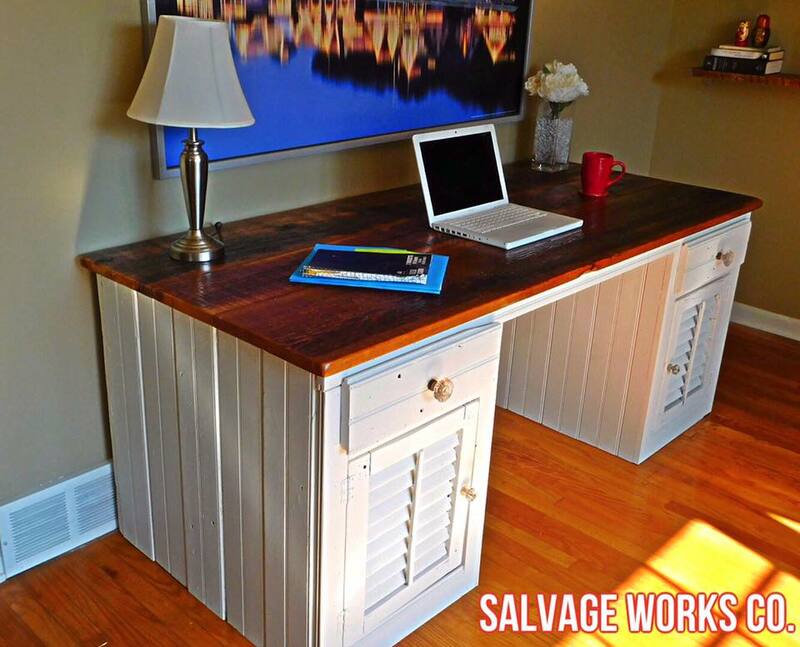 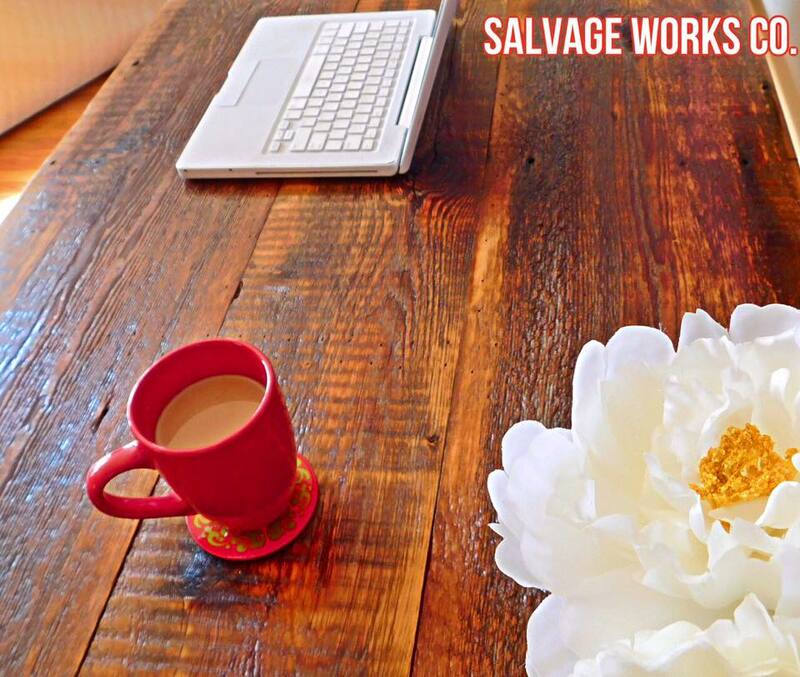 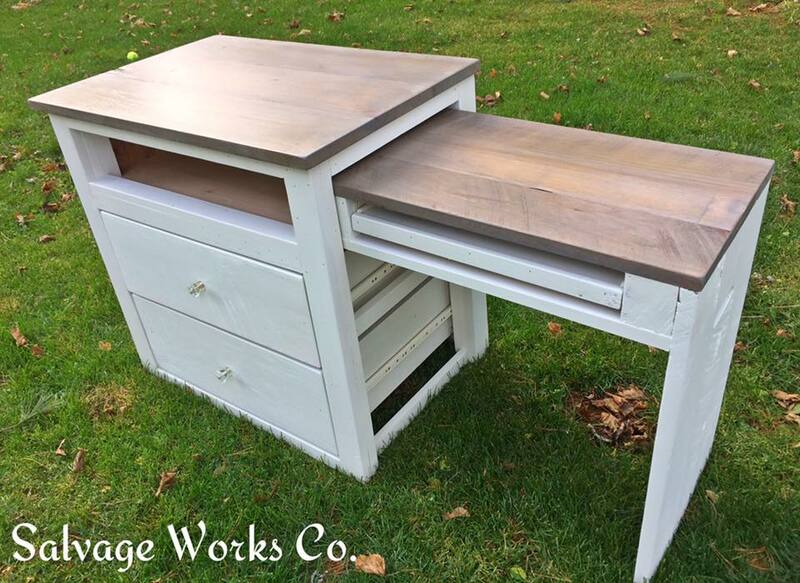 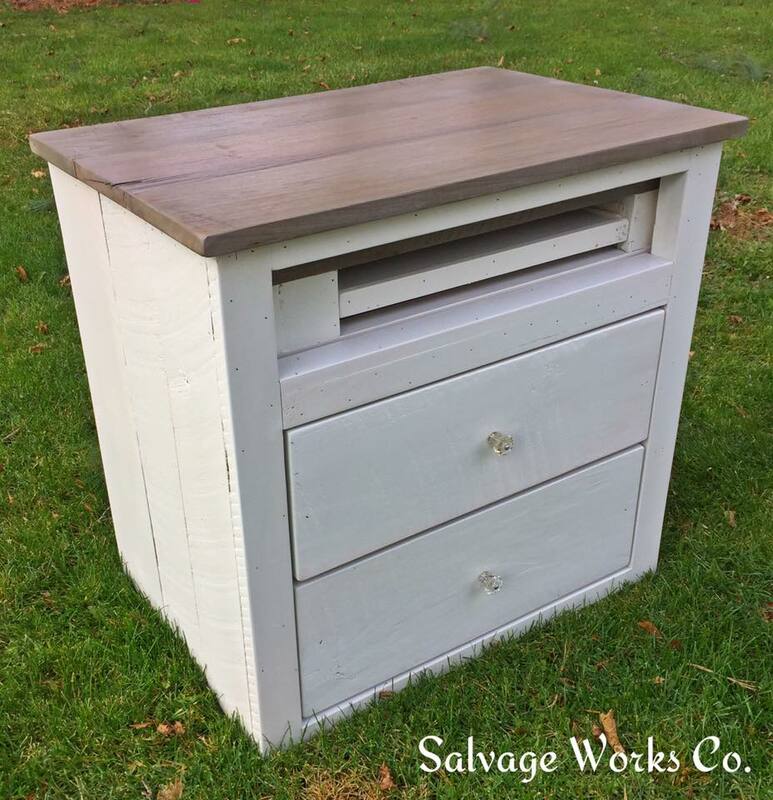 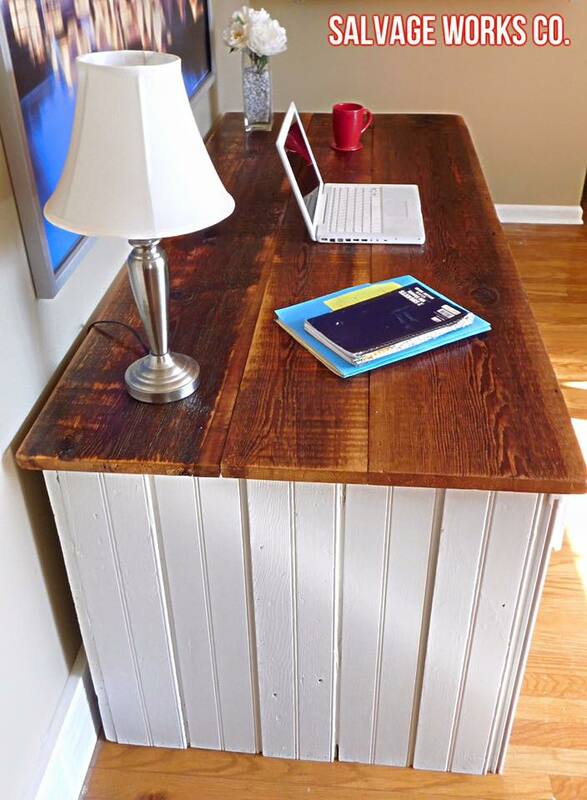 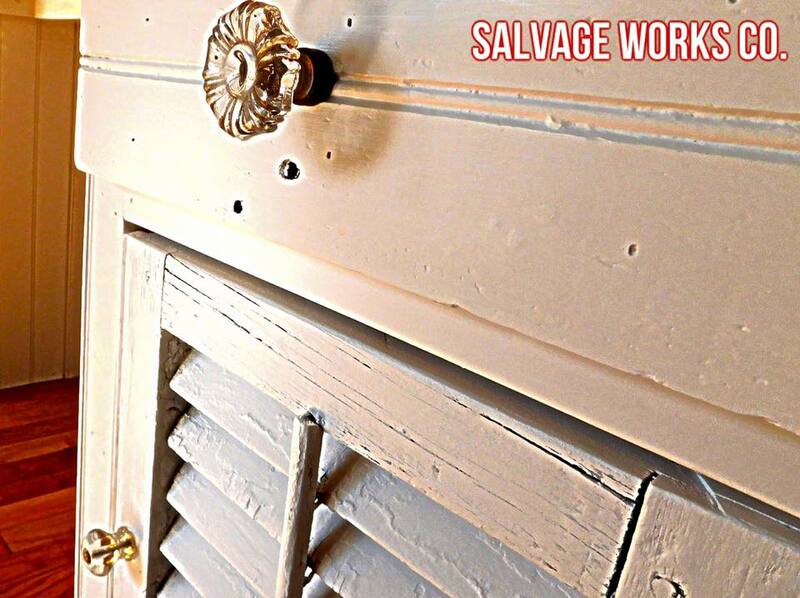 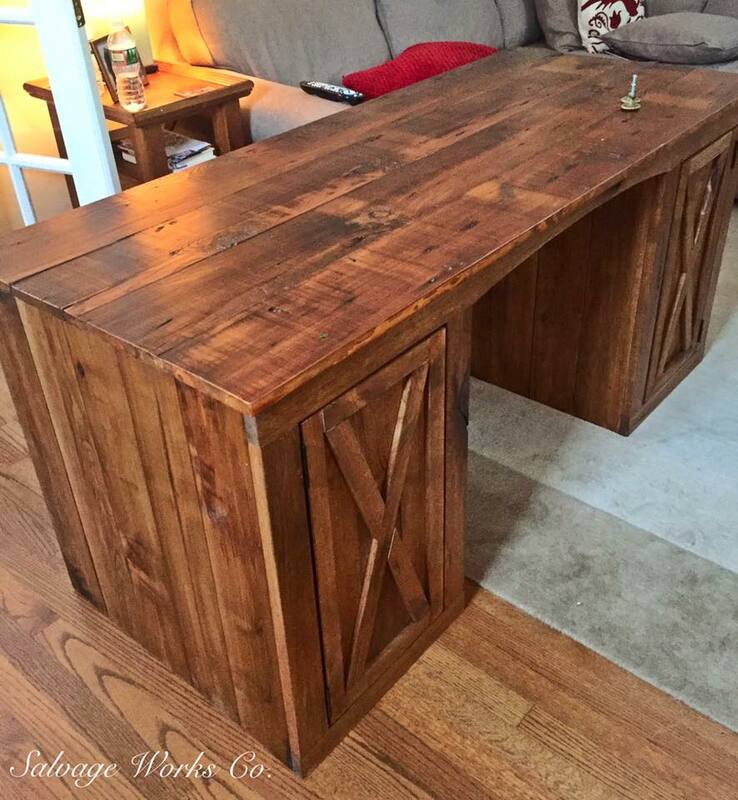 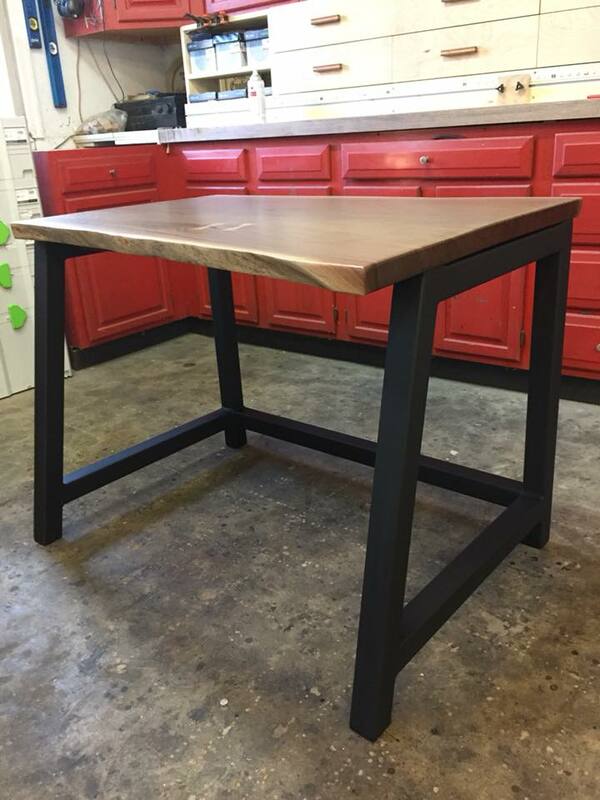 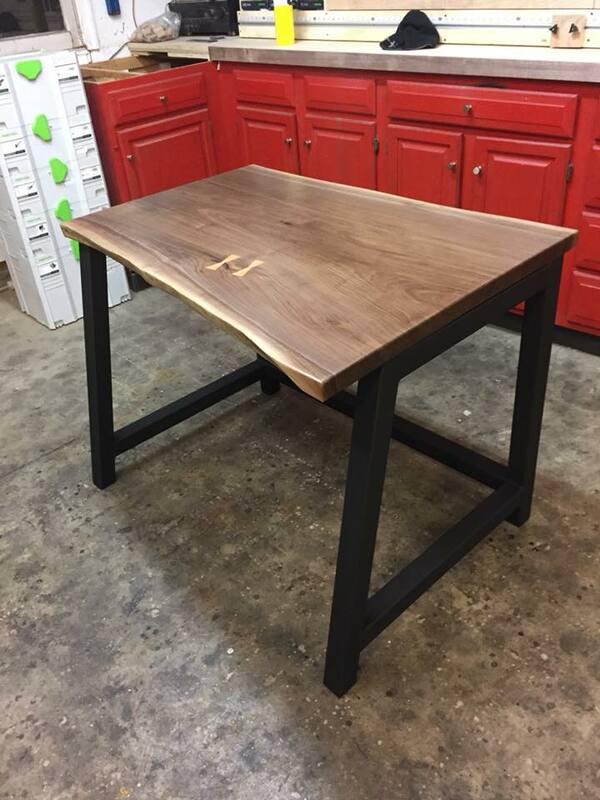 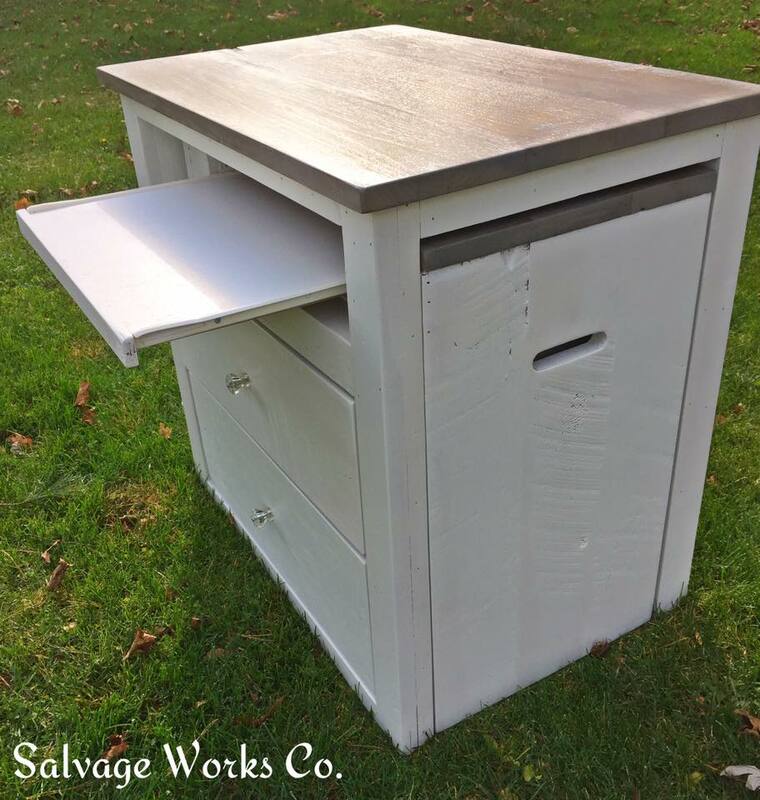 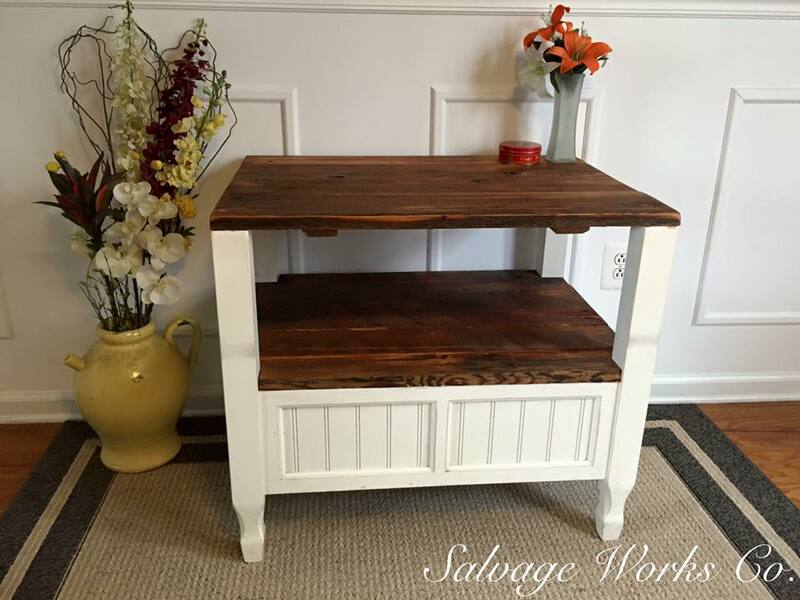 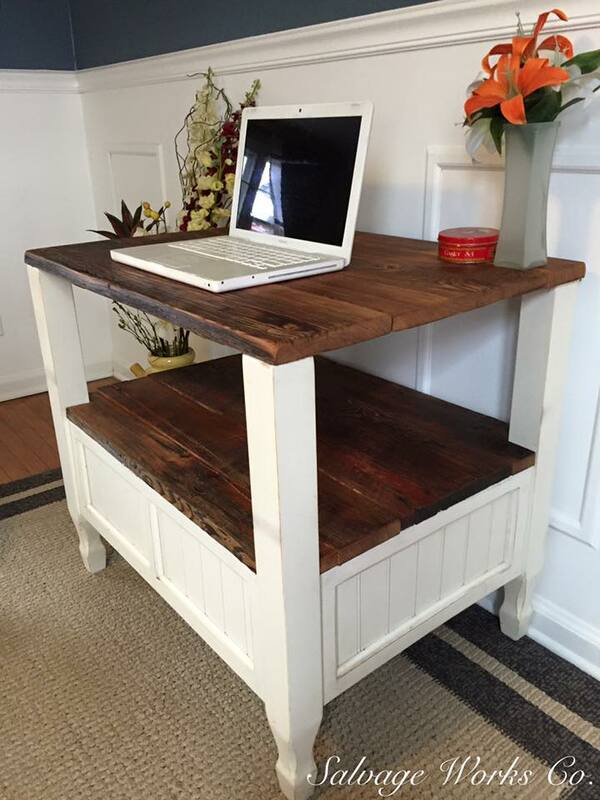 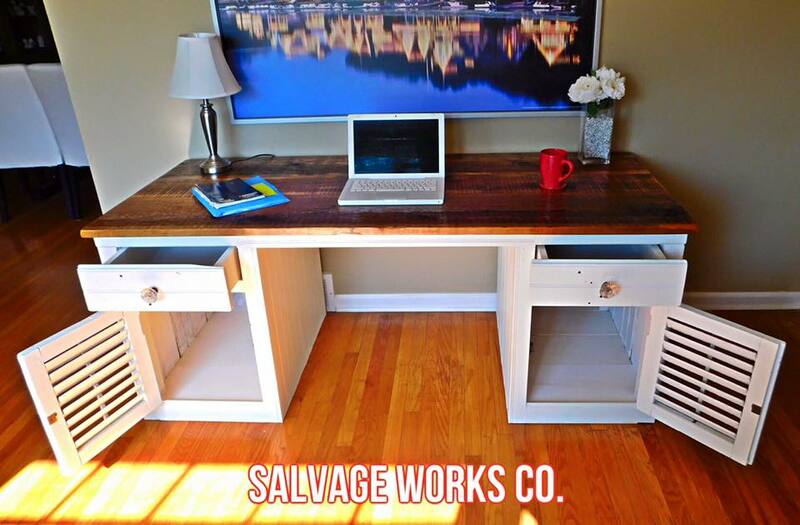 Sit comfortably at a custom desk by Salvage Works Co. 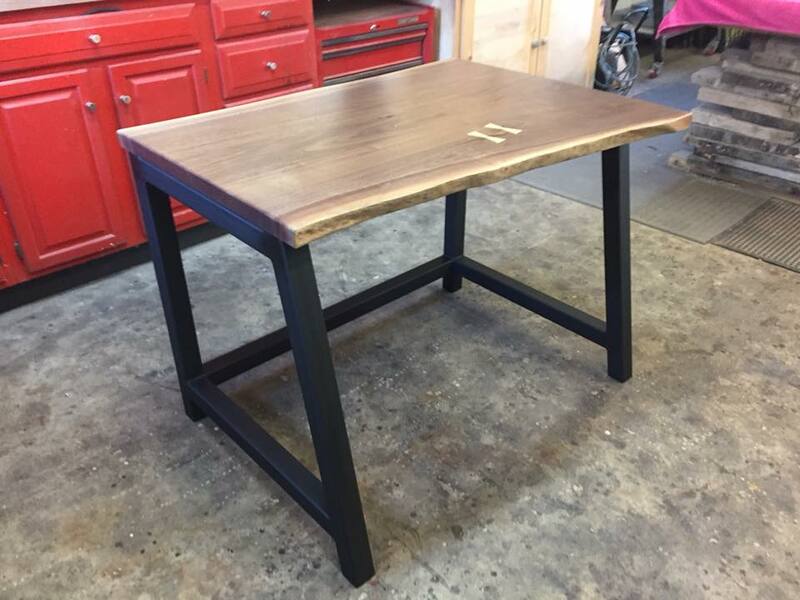 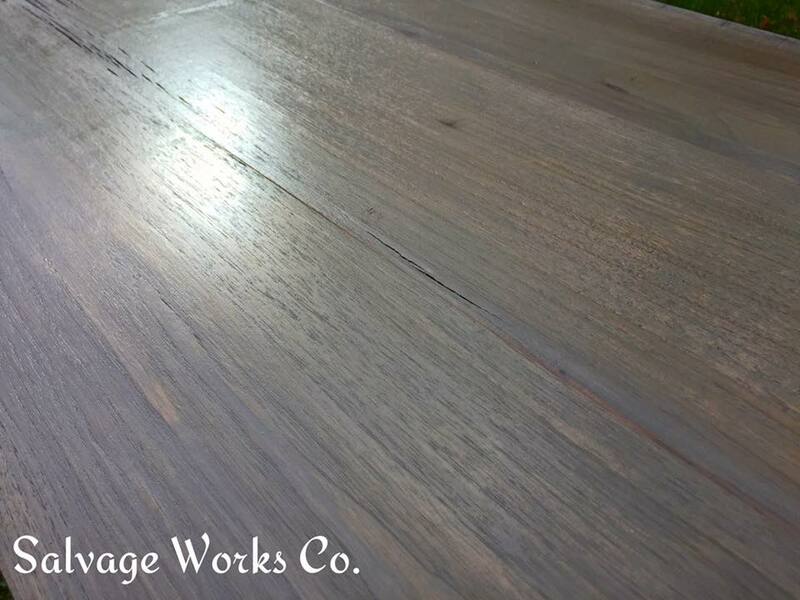 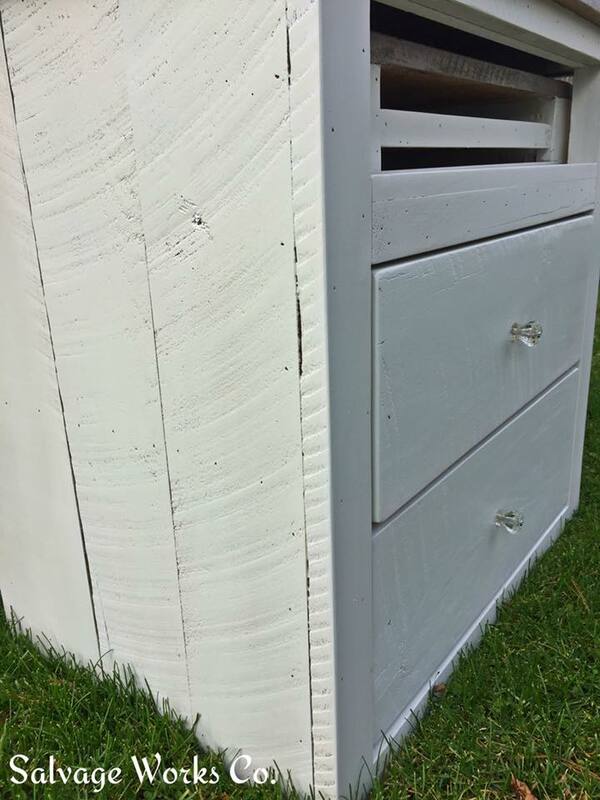 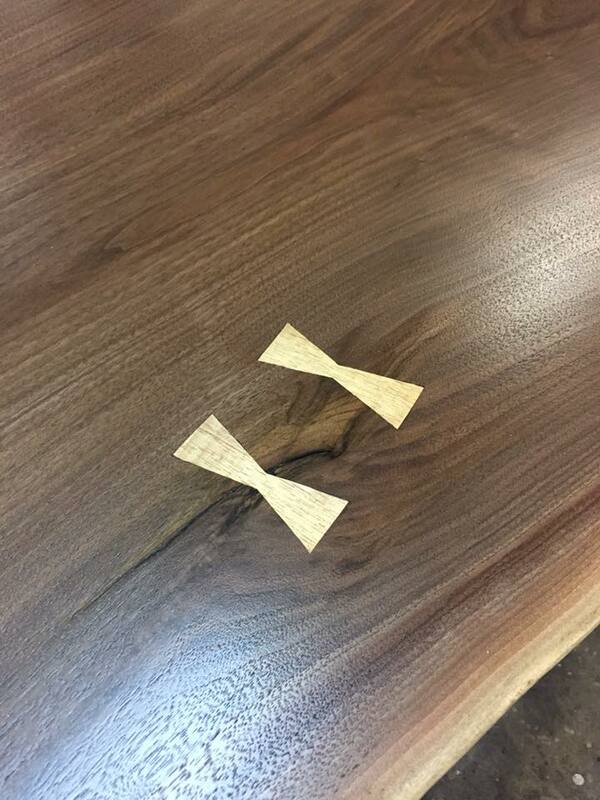 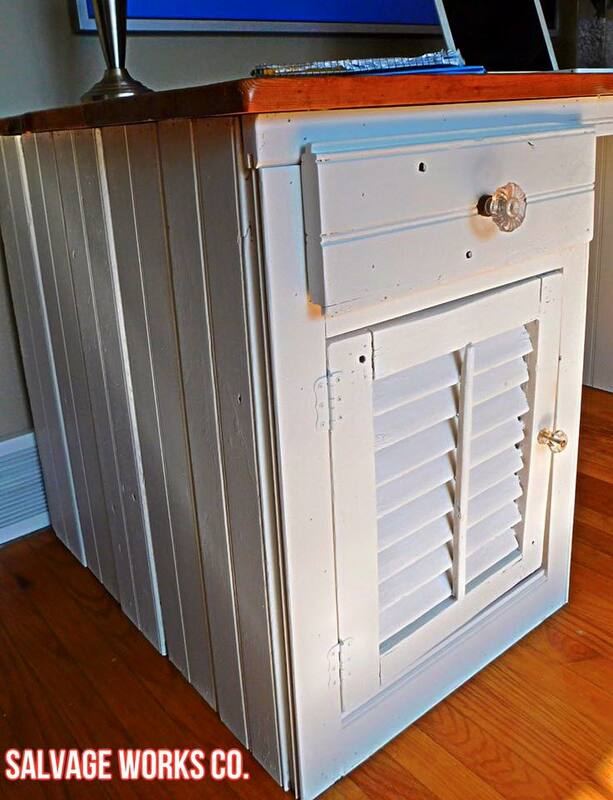 Custom means we can create any style, any size and any finish to suit your needs!